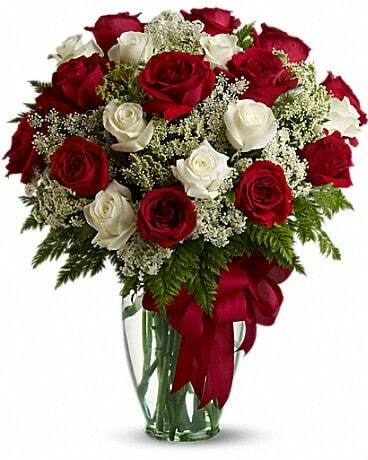 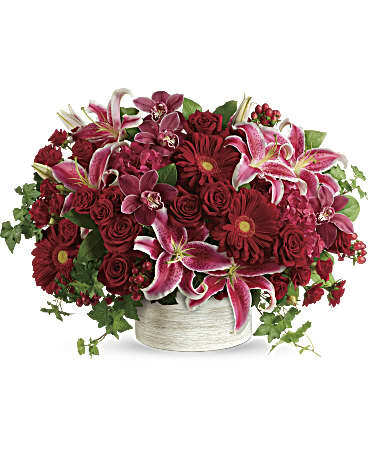 There is nothing more romantic than red roses and at EverBloom Floral and Gift in Bellevue, NE, we have all types of romantic bouquets to choose from. 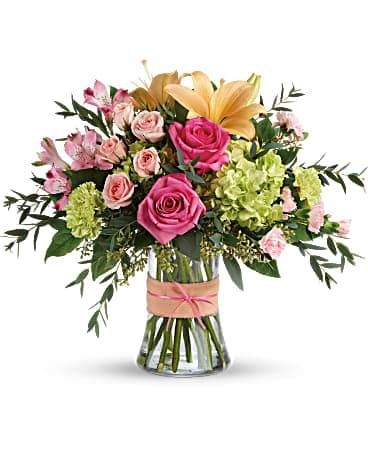 Roses aren’t just for Valentine’s Day, select roses in white, pink or yellow to make someone smile! 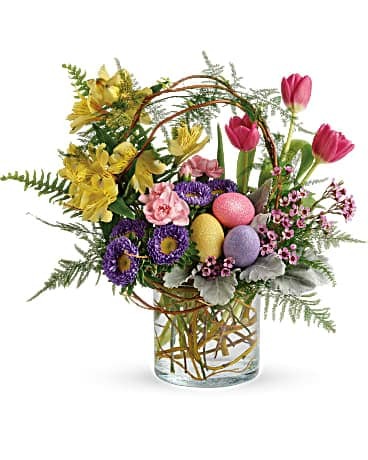 Spring flowers are in the air and EverBloom Floral and Gift has all the best. 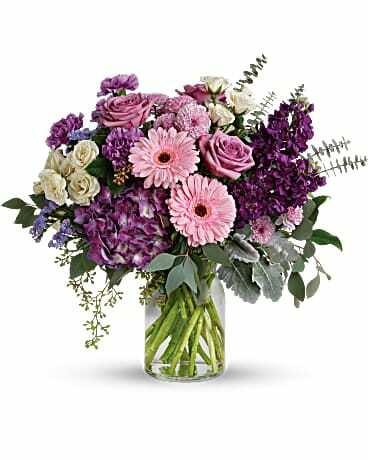 Brighten someone’s day or your own with fresh flowerlowers from EverBloom Floral and Gift, your local Bellevue florist, is here to help. 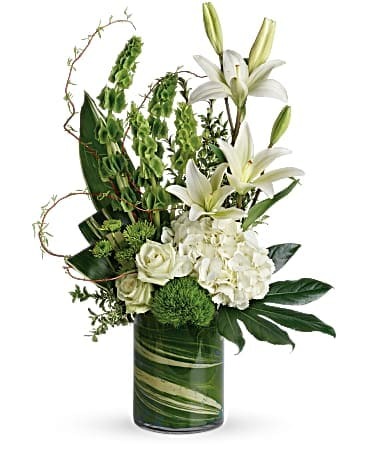 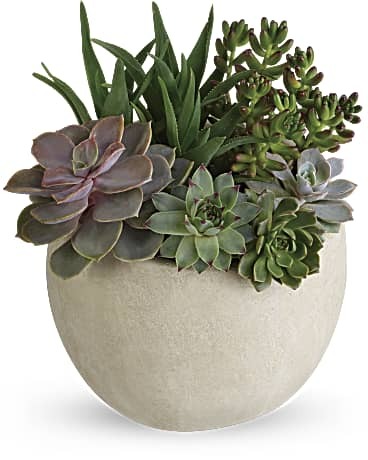 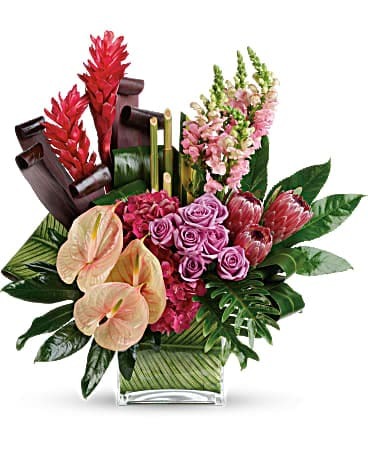 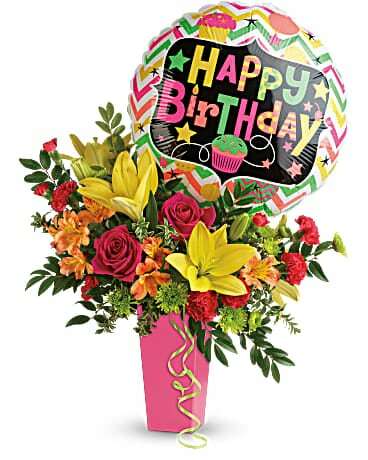 Plants from EverBloom Floral and Gift make a long lasting and affordable gift for any occasion. 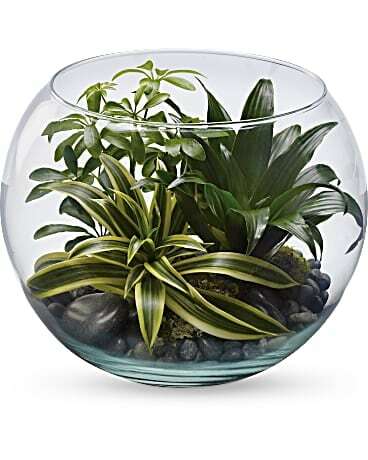 We have a wide selection of all types of plants including house, tropical and indoor plants. 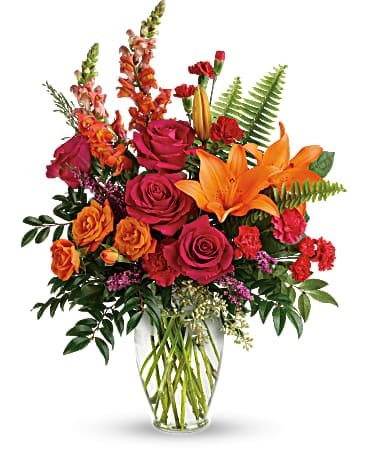 We can even deliver your plants to Bellevue, NE or nationwide. 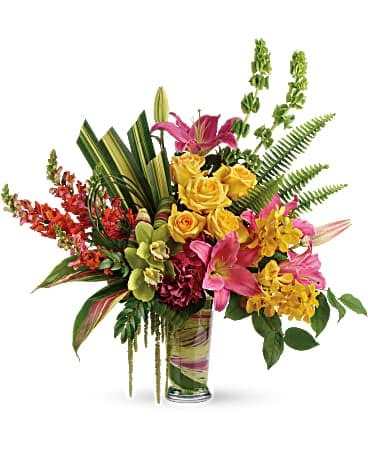 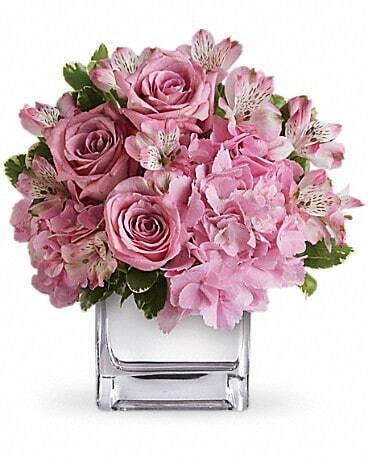 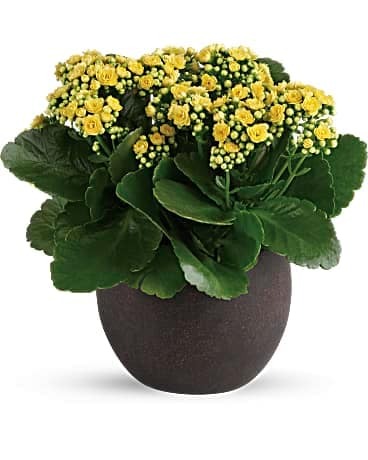 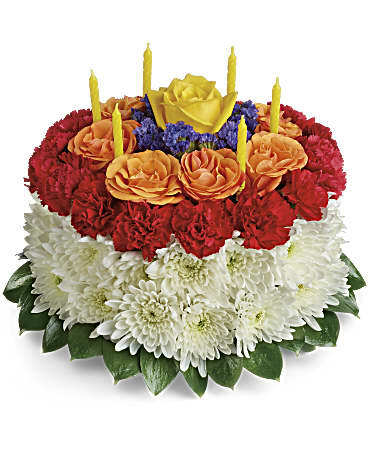 Check out our most popular flowers! 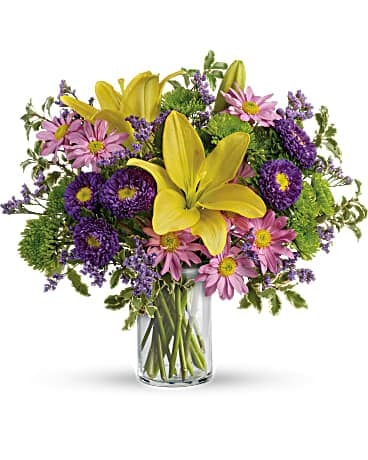 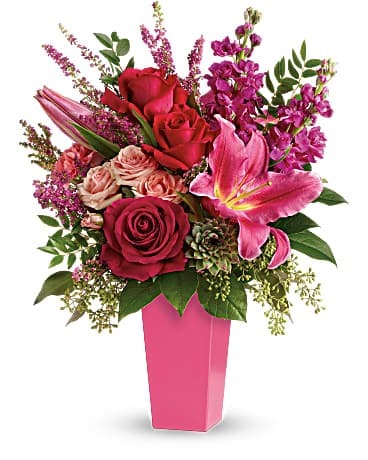 EverBloom Floral and Gift has a huge assortment of all types of flowers such as roses, plants, popular summer and spring flowers, and modern flowers. 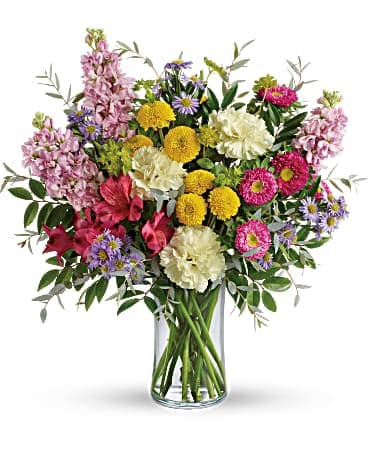 We can deliver any bouquet you choose to Bellevue, NE and beyond!